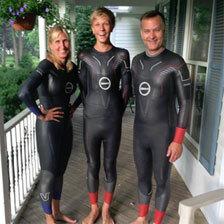 Capital District Triathlon Club – Promoting a healthy life style since 1993! Promoting a healthy life style since 1993! One of the largest multisport clubs in the Northeast. 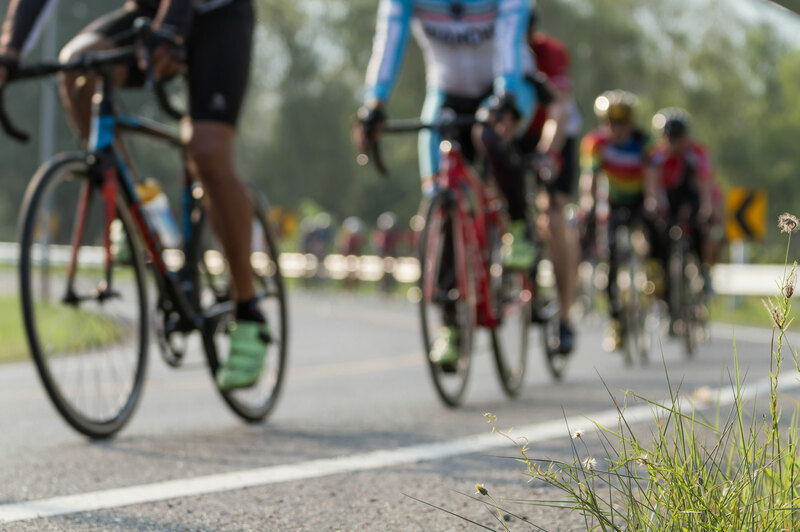 The Capital District Triathlon Club (CDTC) membership comprises approximately 200 men and women from the New York State Capital District region, as well as members from Columbia & Saratoga Counties, Southern Vermont and Western Massachusetts. 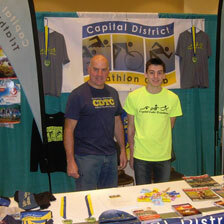 Looking to join the Capital District Triathlon Club? Work out with other triathletes, take part in Triathlon clinics, mentorship program where you can partner and support each other Give aways, and more!